Similarly, comedian and actor Patton Oswalt, known for "Ratatouille" (not to mention a memorable guest spot on "Dollhouse"), tells of his time growing up in Virginia and his many, many hours logged playing "Dungeons & Dragons" in "Zombie Spaceship Wasteland." Oswalt represents angry nerds everywhere, and this book lets you get to know him better. Taking a bit more of a self-help route, Chris Hardwick, a.k.a. 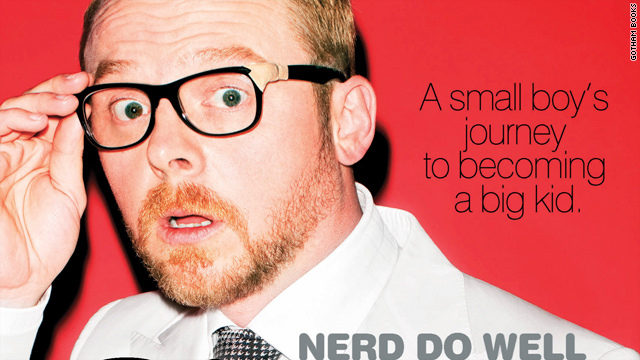 "the Nerdist," has advice for being the best nerd you can be in "The Nerdist Way." Hardwick has built something of an empire, with his website, podcast, and hosting gigs on BBC America and AMC. 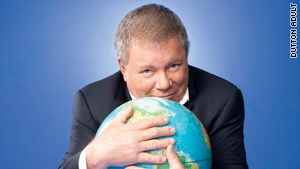 Geek icons like William Shatner also have new books out. The "Star Trek" legend wrote "Shatner Rules: Your Guide to the Shatnerverse" (you can even have it autographed)! It's full of more memories from the Shat, and his outspoken thoughts on, pretty much anything under the sun. Speaking of outspoken geek icons, Carrie Fisher also has a book out (and she's currently in the midst of a feud with Shatner). Her book, "Shockaholic," of which we got a preview this year at Dragon*Con, tells you everything a "Star Wars" fan would want to know about the writer and "Star Wars" star and perhaps a few things they didn't. 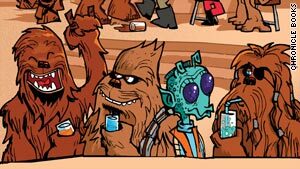 Speaking of "Star Wars" fans, they will not want to be without the beautifully illustrated, fully interactive "How to Speak Wookiee" by Wu Kee Smith, and geek artist JAKe. The official YouTube video below shows how the book works. You'll never have trouble speaking to Chewbacca or any of his cohorts ever again. 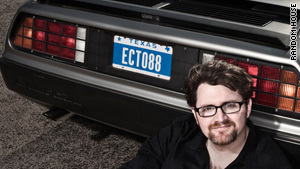 If any book made a big splash in nerd culture this year, it was "Ready Player One." The critically-acclaimed novel, a genre hybrid that draws upon gamers' nostalgia, is a must-have for any geek who hasn't already read it cover-to-cover, especially gamers. Of course, there's nothing like sci-fi/fantasy novels to make a great gift to the geek in your life. 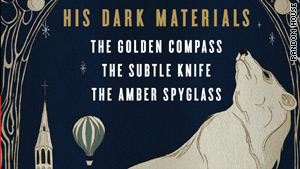 Fans of the "His Dark Materials" trilogy would want this gift set of three books in the popular series, in time for its 15th anniversary. And, we would be remiss if we didn't mention the "Hunger Games" books here. Interest in them is at an all-time high in the geek community, thanks to a movie trailer that hit a home run. If they don't have the books yet, they will likely want them for this holiday season. Hopefully these will give you a few ideas for gifts for your geek who likes to sit down with a good book. Check back here for more gift ideas in the coming days.